What are replica car kits? Replica car kits are sets of parts that can be built into a working automobile, often to replicate a valuable, popular and vintage muscle car. Kits can come in varying levels of completeness, and often require the purchaser to provide their own engine, either from a “donor car” or bought elsewhere. 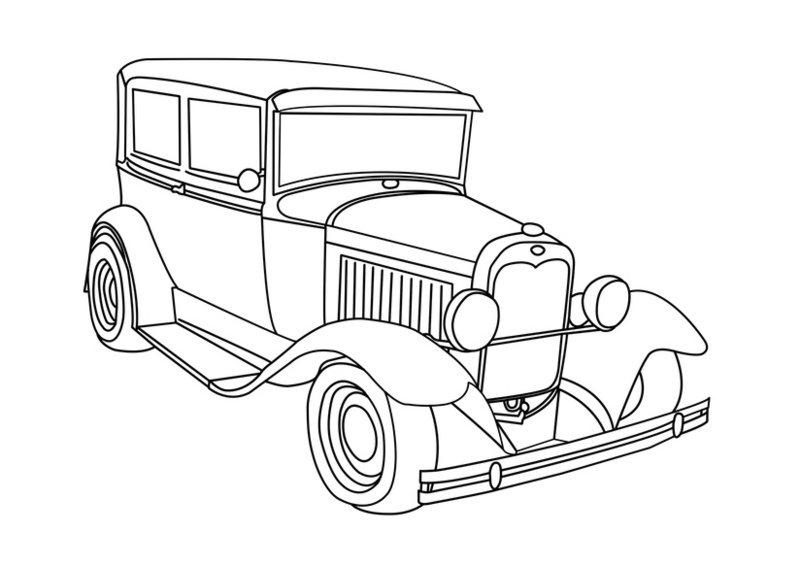 Many replica car kits seek to create a near-identical version of the original automobile, while others combine styles and features of modern sports cars with classic hot rods. So, replica cars aren’t the real thing. Are they safe for the road? Yes. 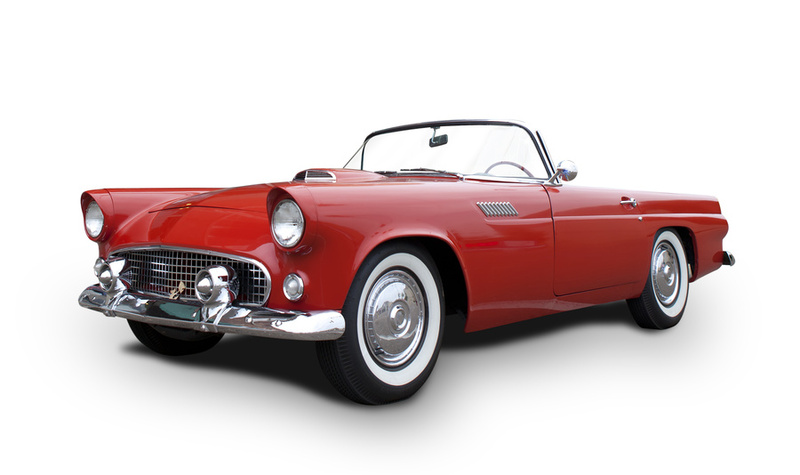 In fact, replica cars can be safer for the road than the original cars they intend to imitate, because they combine modern-day safety features (like crumple zones, harnesses and seat belts, disc brakes, etc) with classic looks. Most kits come with every part necessary for driving in public. 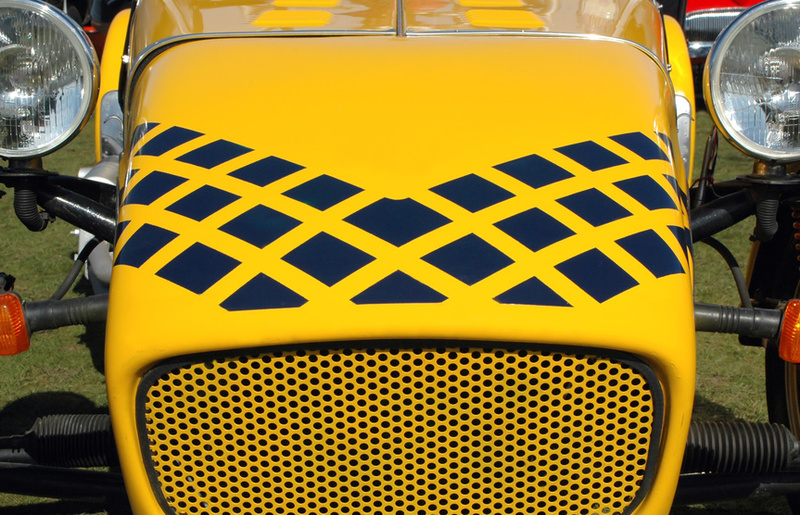 Replica cars must pass standard inspections and other tests to be registered for use on the road. As long as you purchase a kit intended for the road and build it correctly, you should be able to hit the highway in style. How much do replica car kits cost? 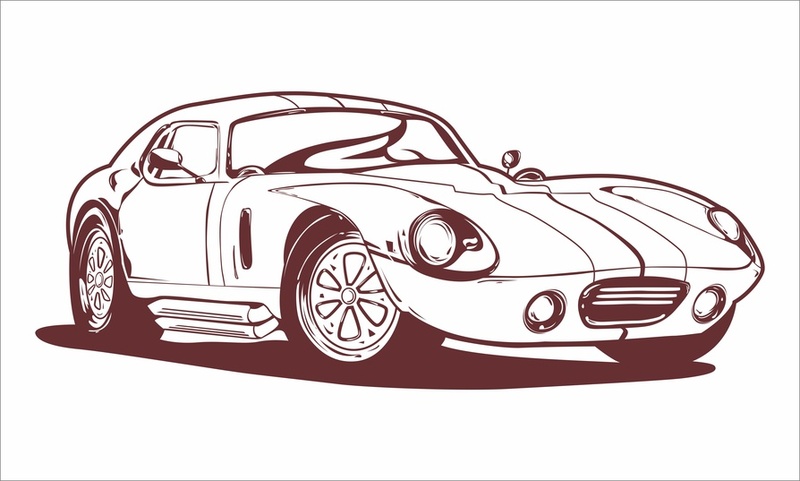 It varies, but definitely much less than trying to purchase an original Cobra! Used kit cars range from $15,000 to upwards of $40,000. The original kits are often customizable, so the buyer can choose which features they want and how much money to spend. The lowest price ranges are still around $10,000. The cost of the kit is not the only factor to consider; as with any vehicle, insurance, parts, repairs and gas will add to the overall expense of the car kit. Depends on the car kit and your expertise! It can take from a few hundred man-hours to nearly a thousand. You can expedite the process by buying a kit with parts pre-assembled, but this quicker method will be more expensive. If you’re getting impatient during the building process, try setting and celebrating smaller milestones. After all, when building replica cars, it’s about the journey, not winning the race! It’s understandable why so many people are interested in replica car kits. The real things are beautiful but expensive relics of the past. 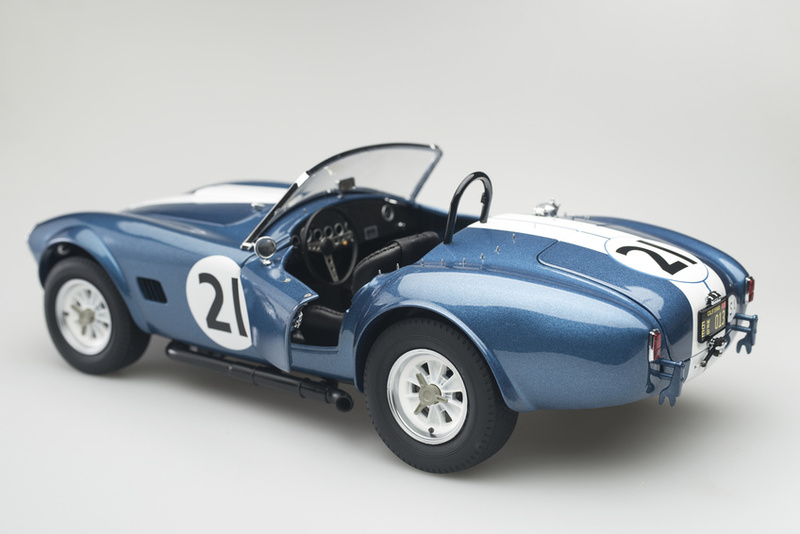 Though you may not be breaking records like when the AC Cobra Coupe reached 186 mph back in 1964, you can still afford to live out your hot rod dreams by building your own replica of the cars that changed history.